The largest election in the history of humanity where more than 80 crore (800 million) people were eligible to vote, millions of them for the first time. 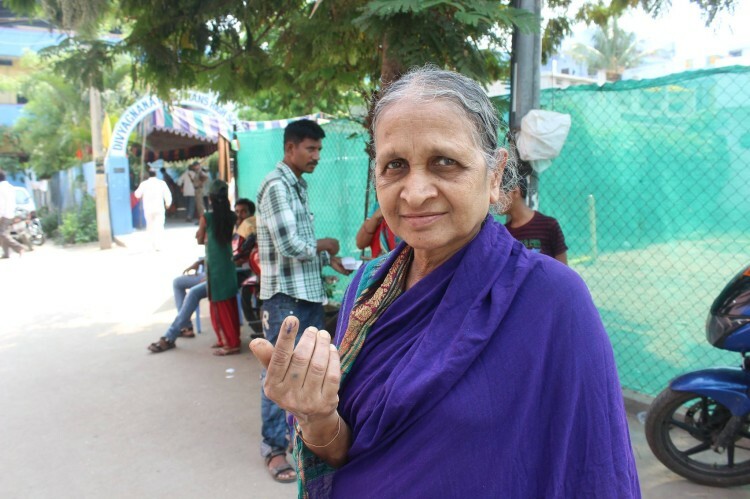 From a participation point of view it has been phenomenal, with more than 70% voter turnout in many places. It lasted more than a month with thousands of government employees on election duty, and the world watching India and Indians as they chose the next government to serve ( note serve not rule, I hope my words come true) the largest democracy in world. While the political parties campaigned for their candidates, the voters did not disappointed and came out in large numbers. One new trend that we saw in this election was use of social media channels like Facebook and Twitter, both by political parties, candidates and voters. 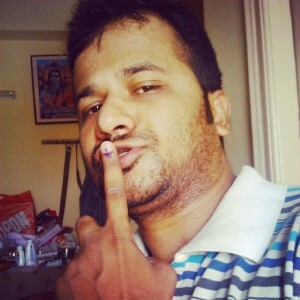 One biggest trend in this election was people sharing their Selfie after voting on Facebook and Twitter. Just post a selfie showing your picture with ink on your finger on twitter, use #desInk2014, follow desi Traveler on twitter, share with your friends. 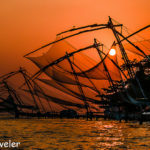 The top shortlisted pictures will be shared on desi Traveler Blog when the results will be announced and the top 3 pictures will receive surprise goodies from desi Traveler, the goodies will be related to my Kerala Trip to God’s Own Country. 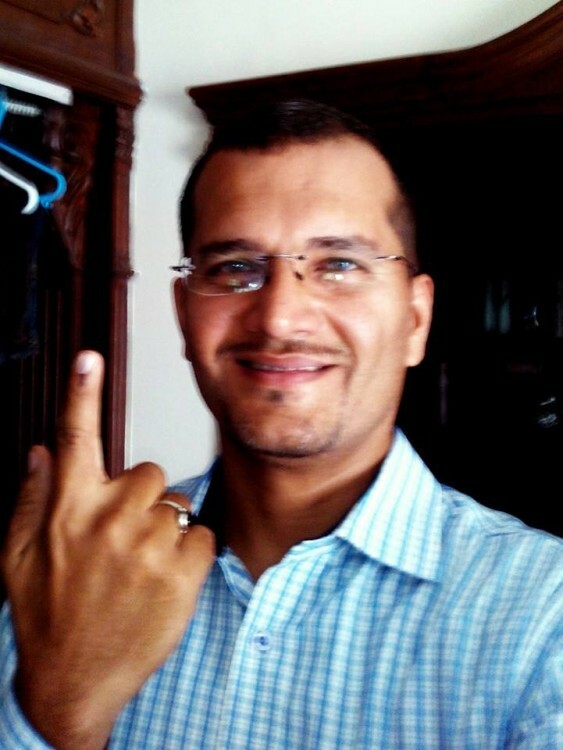 For samples I requested some of my friends to share their selfies after they voted and they are given below. 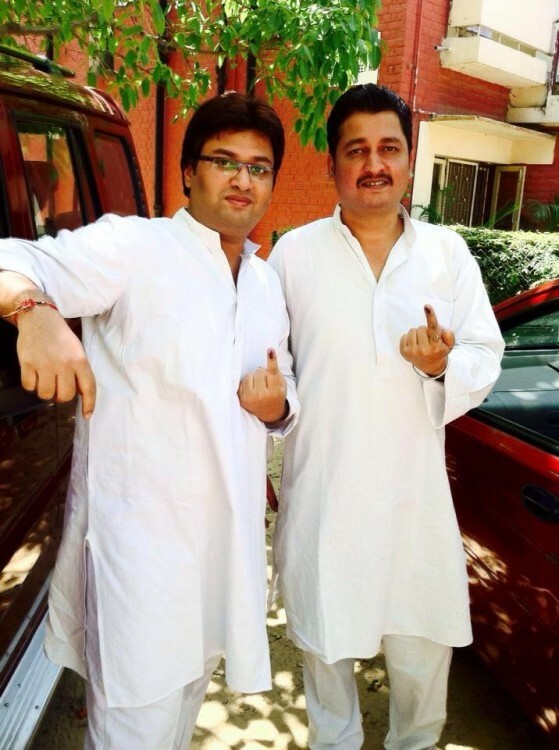 All these proud citizens of India voted, what about you? So if you voted in election 2014 and participated in #Verdict2014, here is you chance of sharing your pics with #desInk2014 and win some cool desi Traveler goodies. 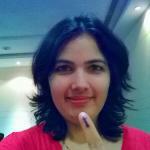 Share Selfie that you took after voting on twitter using #desInk2014, follow desi Traveler, share with your friends. 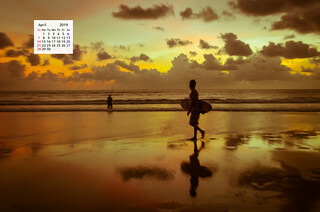 I am giving some pictures of my friends who shared their pictures here. I am also very happy to share that, multi award-winning passionate photographer Mr. Chandrasekhar Singh, has kindly agreed to judge the entries and choose winners. It does not matter which party you voted, as long as you voted and are sharing your selfie. This contest is not related to any political party hence please do not try to politicize it. Results to be declared around 20th of this month. 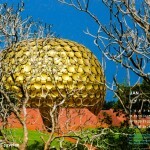 Prizes will be sent to the address provided by winners to an address anywhere in India. 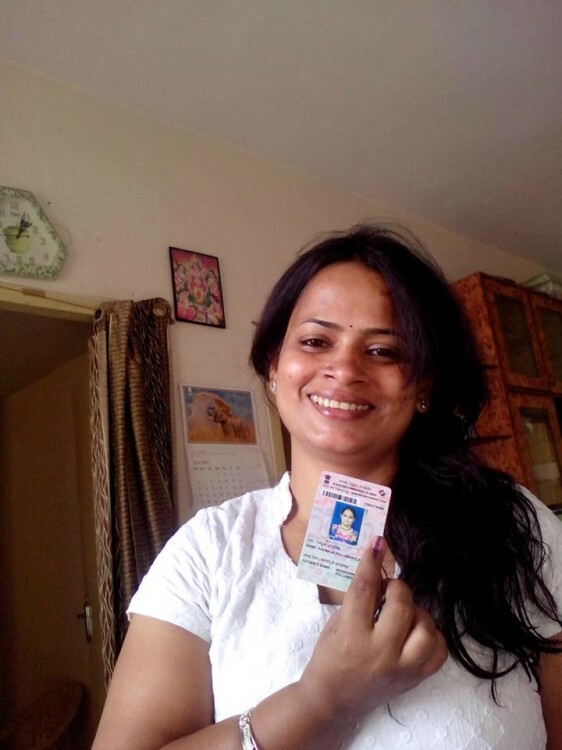 Contest is only for Indian Citizens who voted in Election 2014 and are sharing their selfie with #desInk2014 and follow desi Traveler on twitter. You can also share your family members pictures and win prizes on there behalf. Multiple entries are allowed, so if you want to take pictures in many poses go ahead and do it. Excellent innovative contest. thanks for hosting it. Interesting contest. 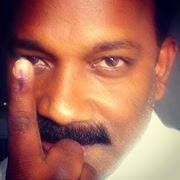 I had voted but did not click my selfie :). Good thing you voted. Its a duty that everyone should perform. Now for the results on Friday. Looks like its Modi all the way. Even I voted. It will interesting to see which exit poll will come close to actual results. Thanks Pavan all the best for the contest….